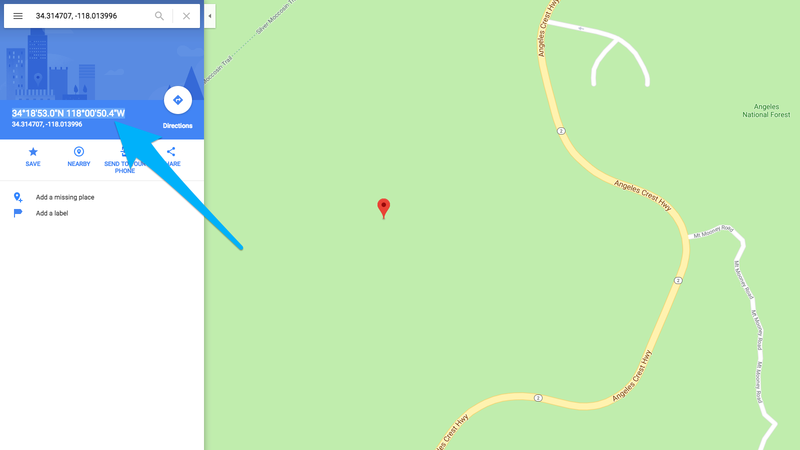 Use map coordinates to prevent Google Maps autofilling your location. StudioBinder uses Google Maps to source locations and addresses for your Location Library. However, if you have a unique location, you can use it's longitude and latitude coordinates to create a new location. Go to Google Maps and create pin for your location, then copy the coordinates. 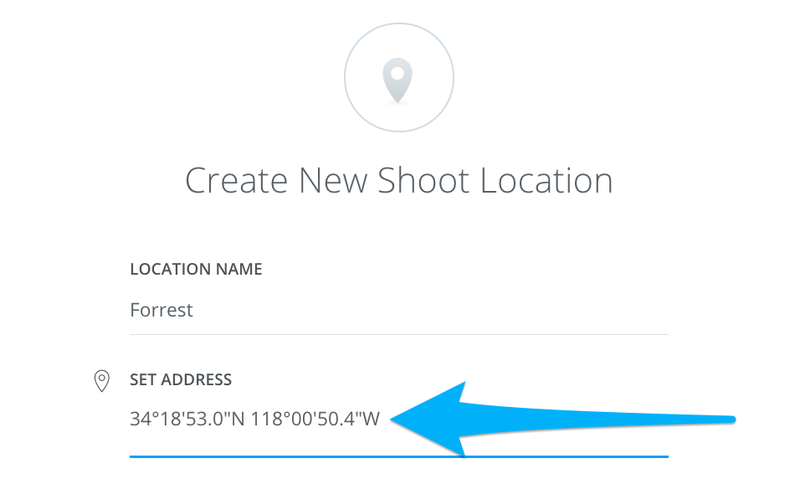 Go to your StudioBinder Location Manager and create a New Location, paste the coordinates in the Address text box. A new Location will be generated with your coordinate address.